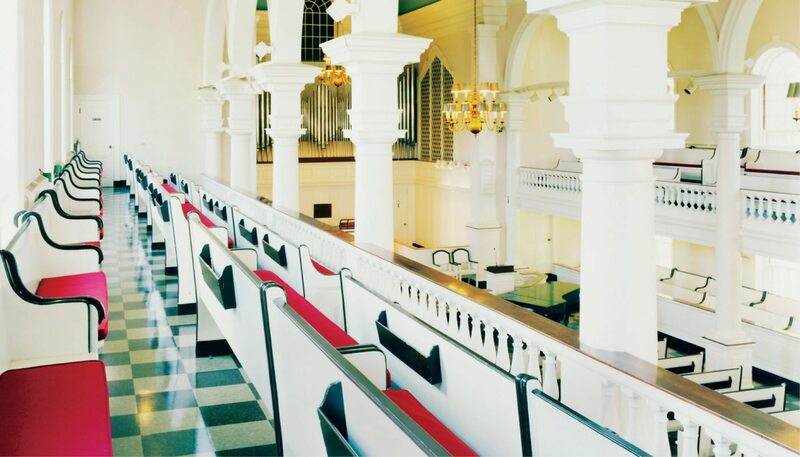 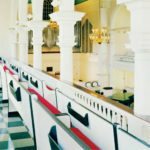 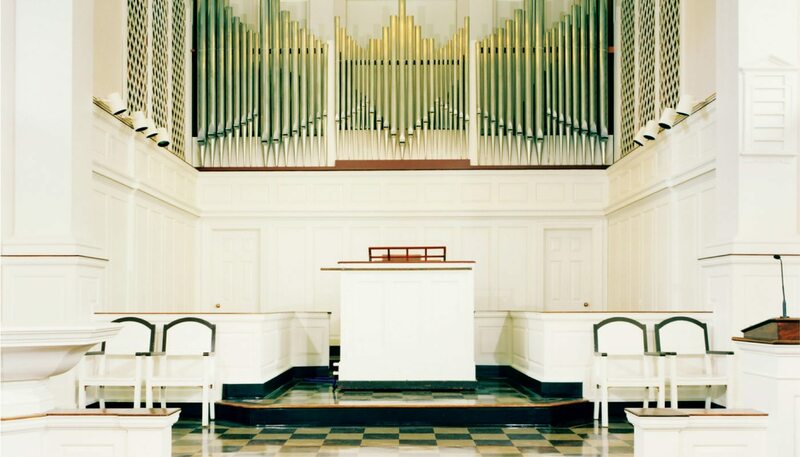 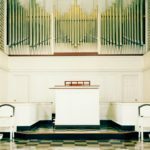 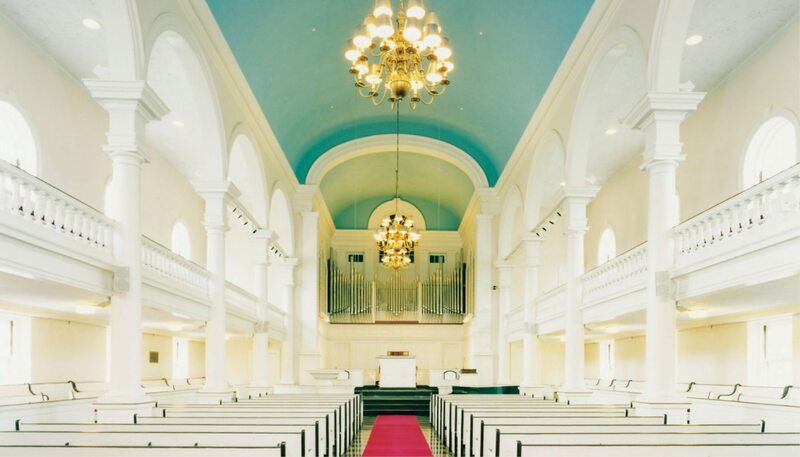 Lorimer Chapel, one of the most historically significant buildings on the Colby College campus, was originally designed by architect and campus planner Jens Frederick Larsen. 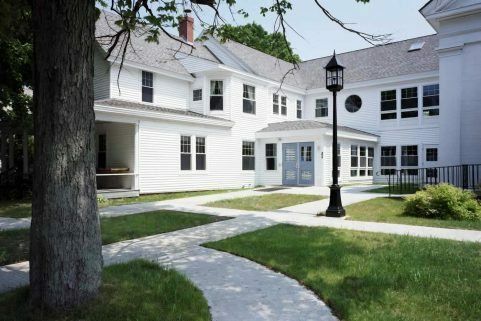 Completed in 1937, and it is the first building completed of 31 Georgian Revival buildings on campus. 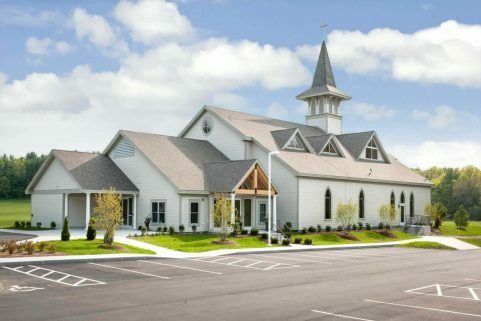 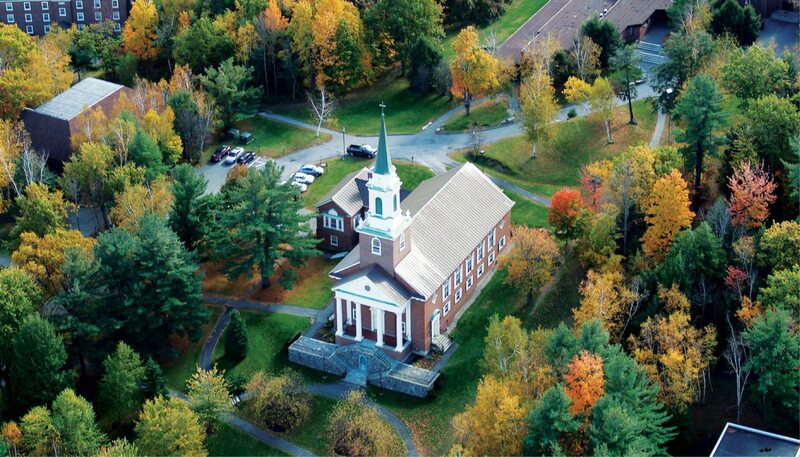 The picturesque 650-seat chapel sits high on Mayflower Hill and provides a dignified setting for lectures, concerts, campus gatherings, convocations, and religious services. 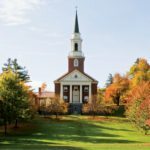 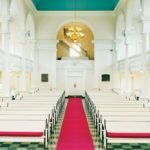 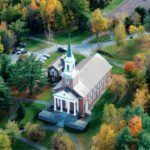 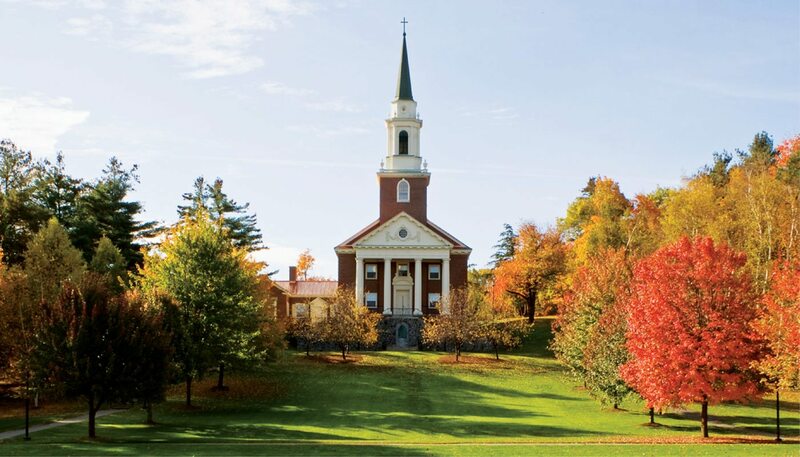 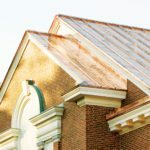 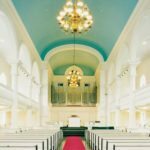 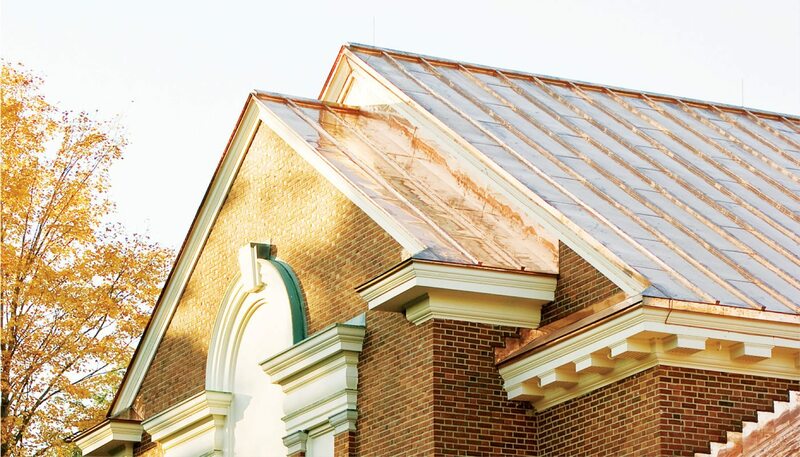 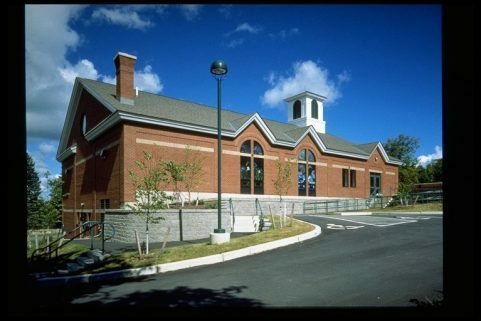 Colby College selected WBRC to lead an historically and environmentally sensitive rehabilitation of the chapel to assure its longevity. 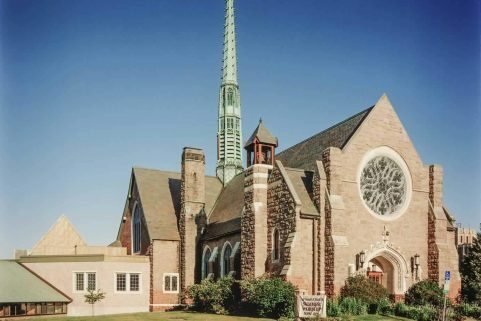 The second of three phases resulted in the restoration of the entire tower assembly from the belfry base to the spire and cross. 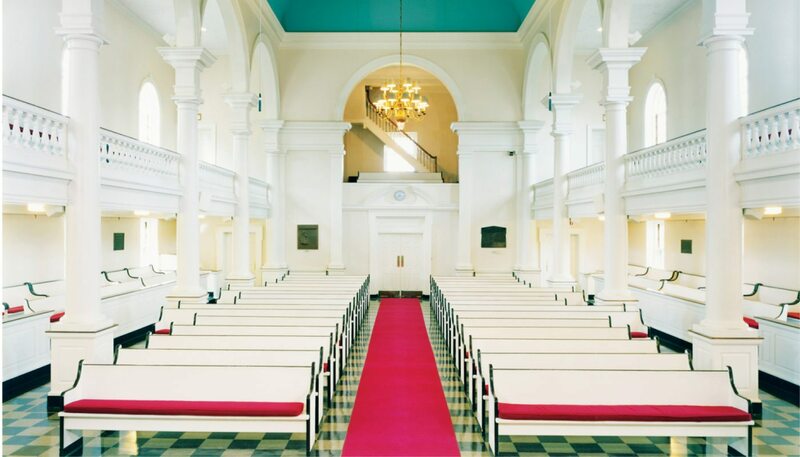 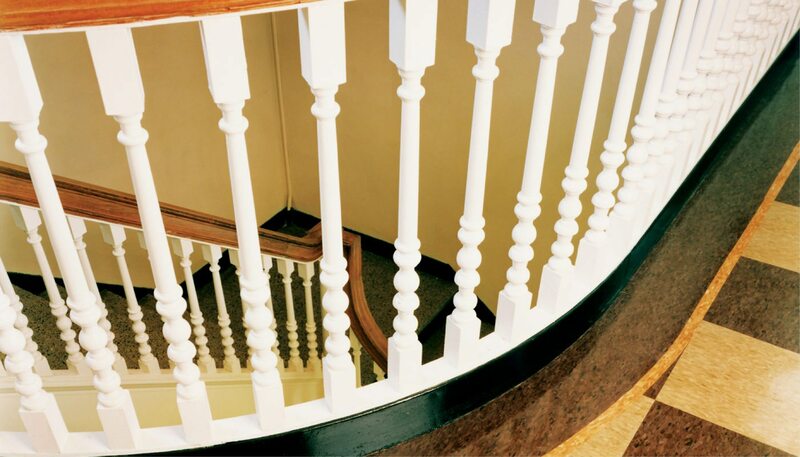 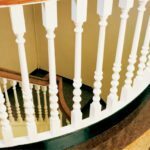 In addition, life safety upgrades were executed at the interior of the chapel in a manner which maintains the historical significance of this truly special facility.